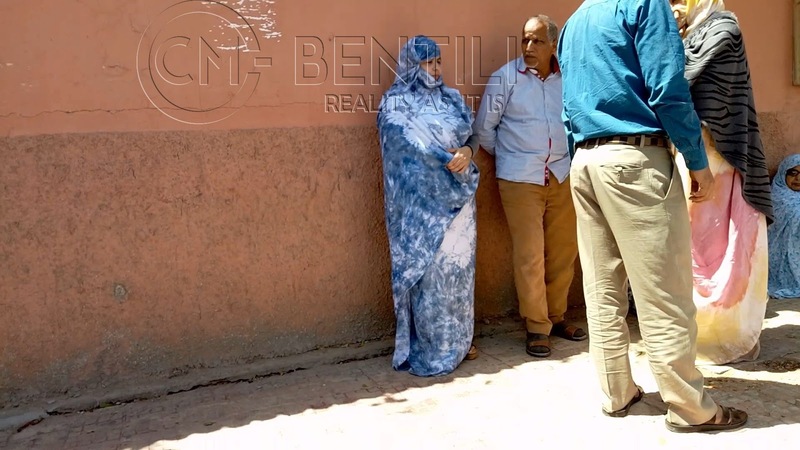 On Monday 15 April 2019 Saadouni was presented to the court in occupied El Aaiun, he was charged with accusations related to drugs, beating and injuring a Moroccan policeman. 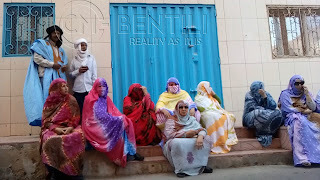 The court postponed the trial to Monday 22 April 2019 for witnesses to be presented. 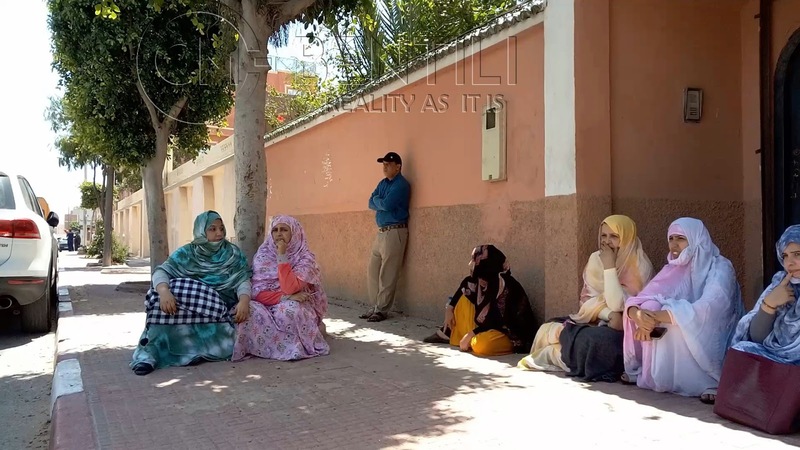 Ali Saadouni went into the court room, as always repeating the national slogans turning the trial into their judgment not his, and exposed them in front of everyone. 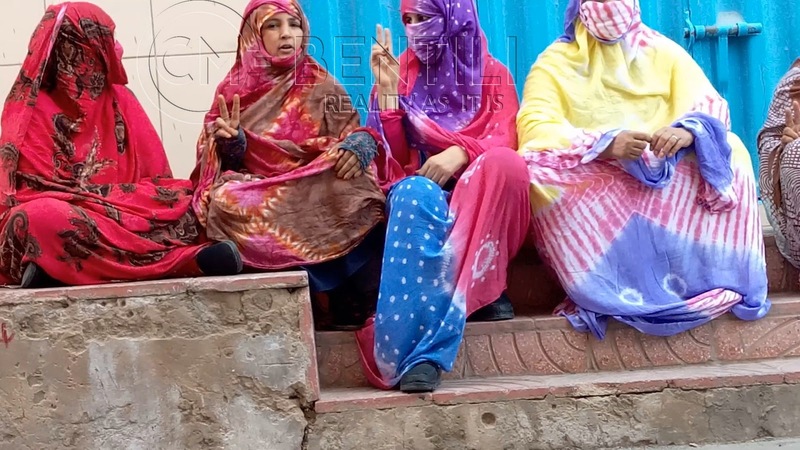 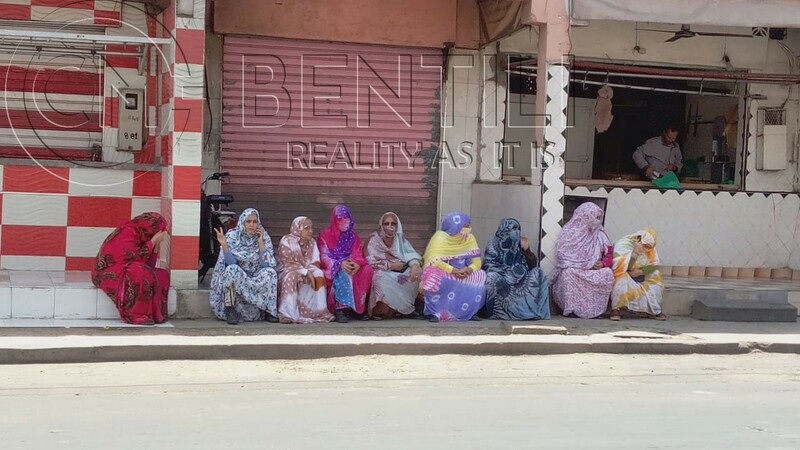 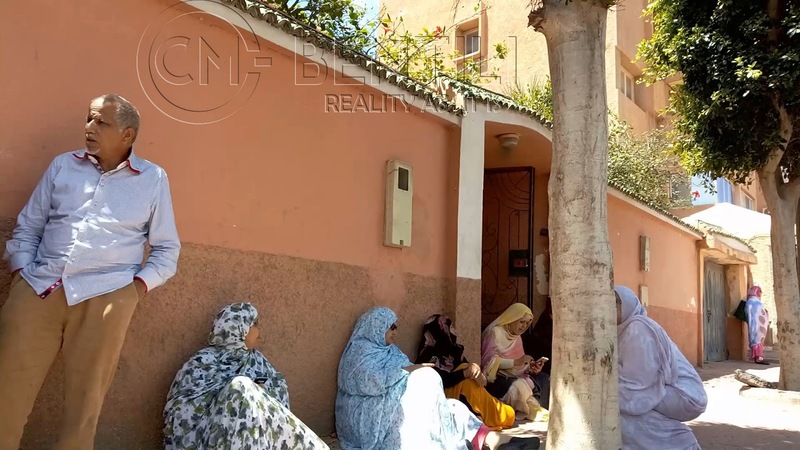 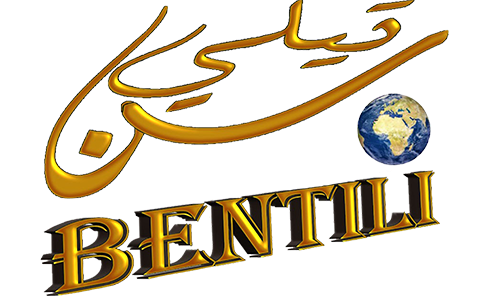 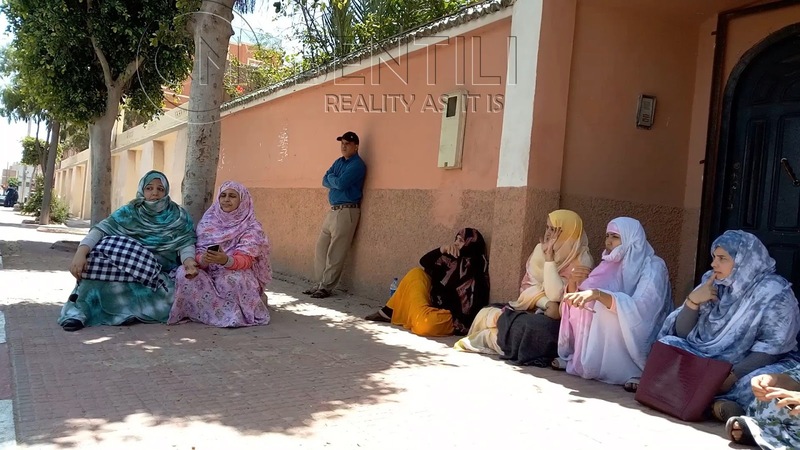 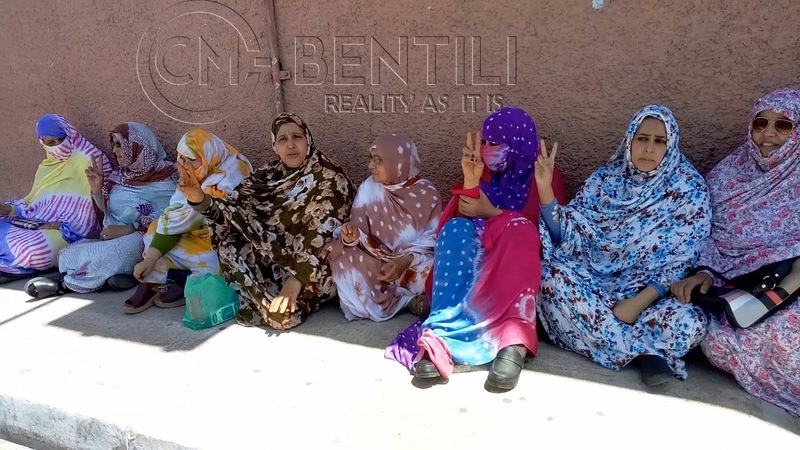 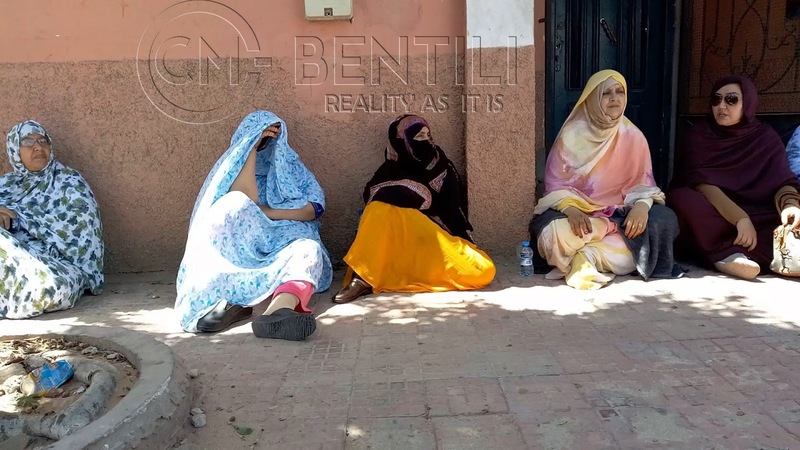 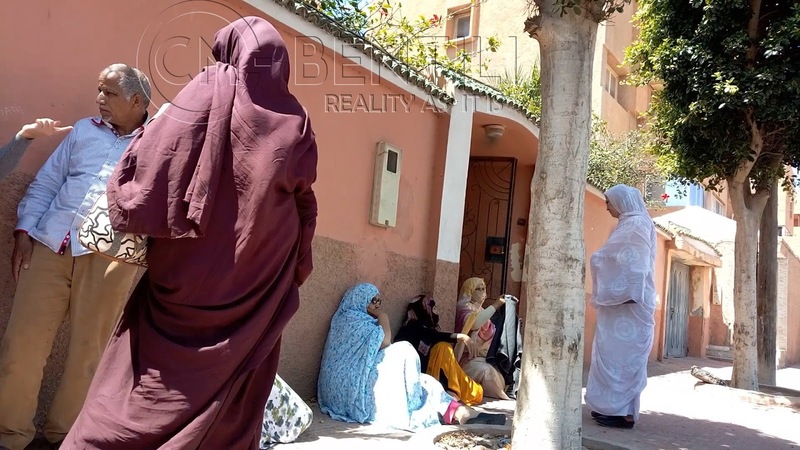 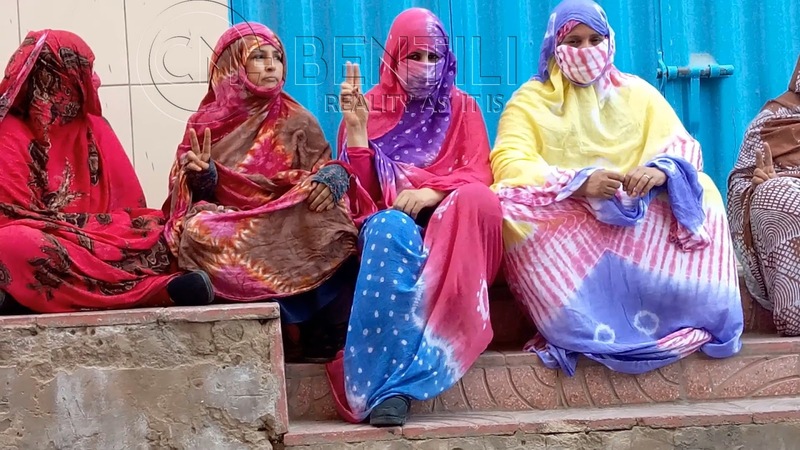 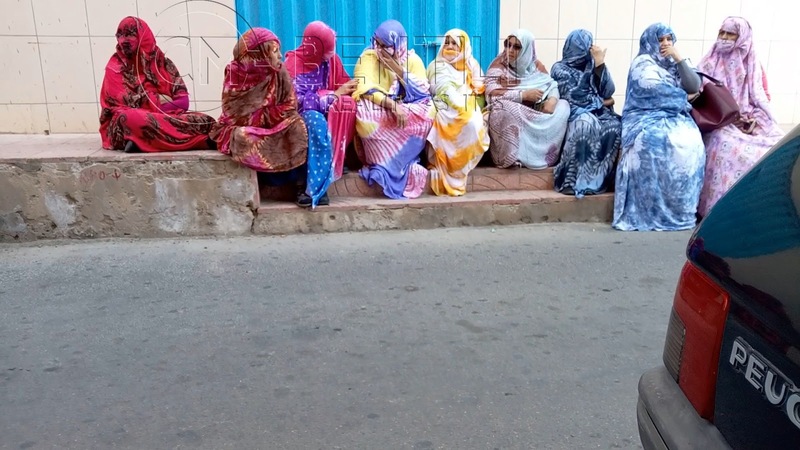 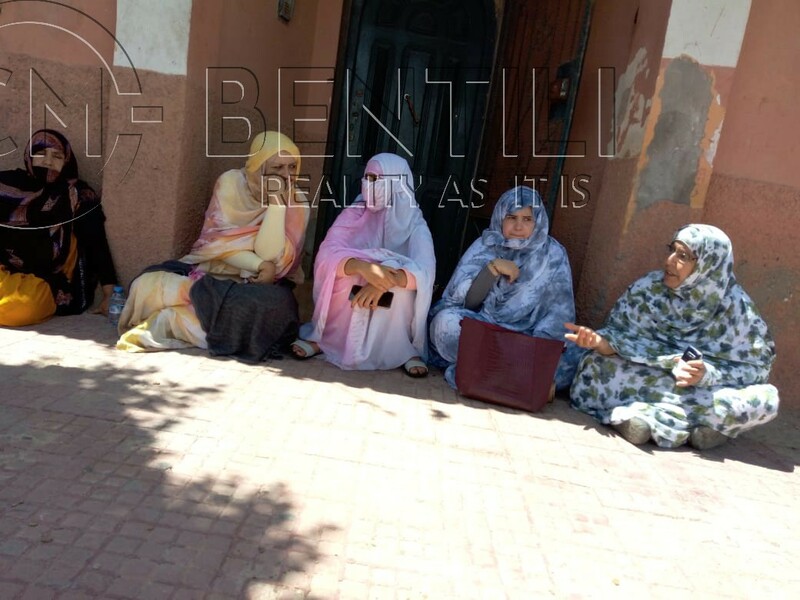 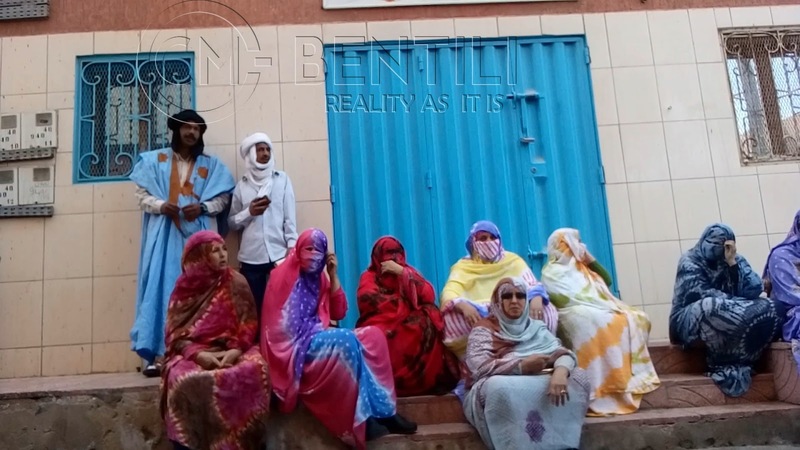 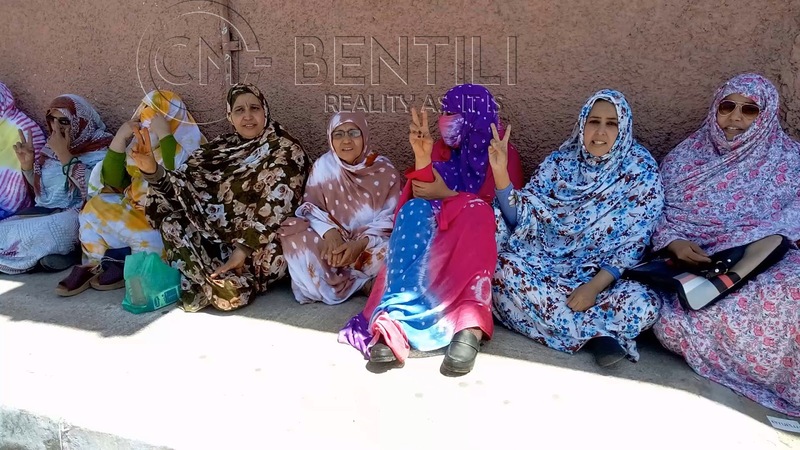 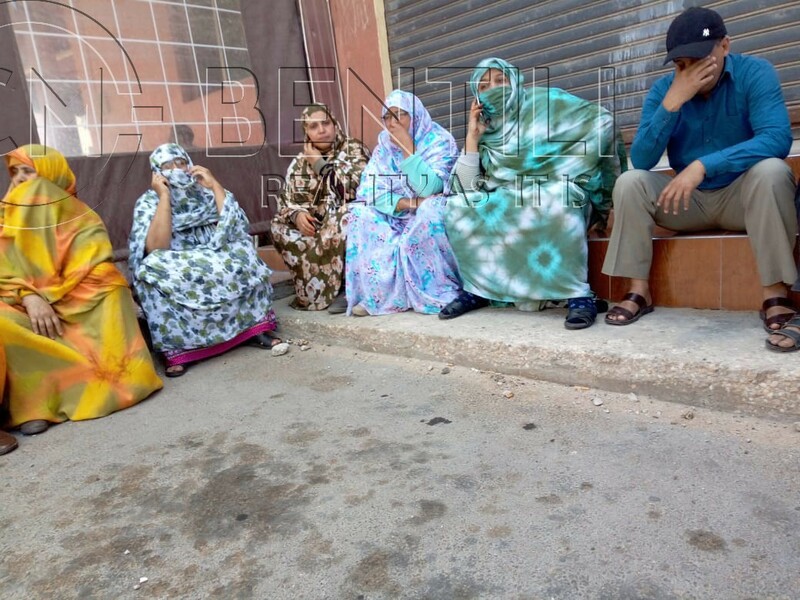 Many of the Sahrawi who came to support Ali Saadouni were prevented from entering the court room, according to Bentili Center of media' s correspondent who has observed the forcibly removing of the Sahrawi supporters out of the court area and the Moroccan repressive forces threatening them. 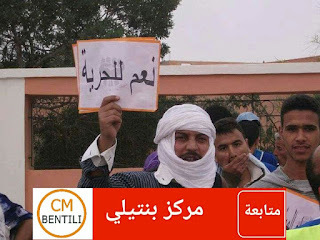 The political prisoner Ali Saadouni denounced that he has experienced different kinds of torture and insults in the police headquarters by the police led by their chef the so called "chef of security" in occupied El Aaiun.